Workers net down a truck filled with bees. 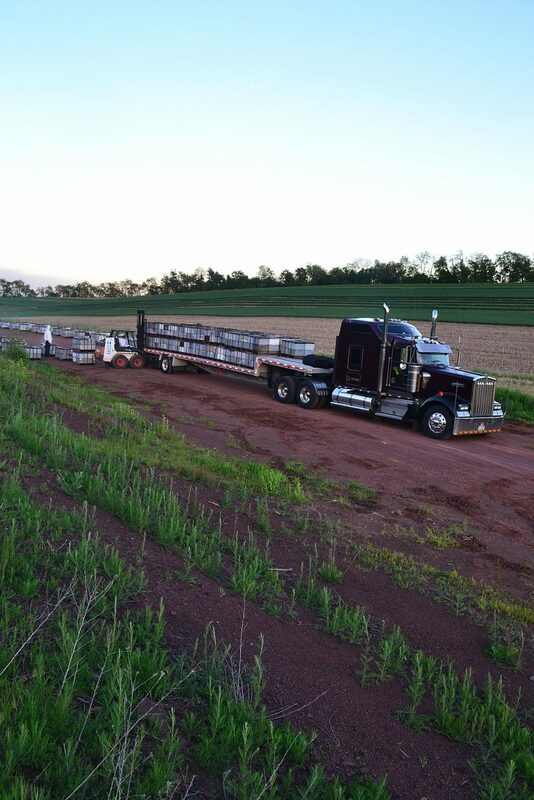 The truck is going to Maine for blueberry pollination. 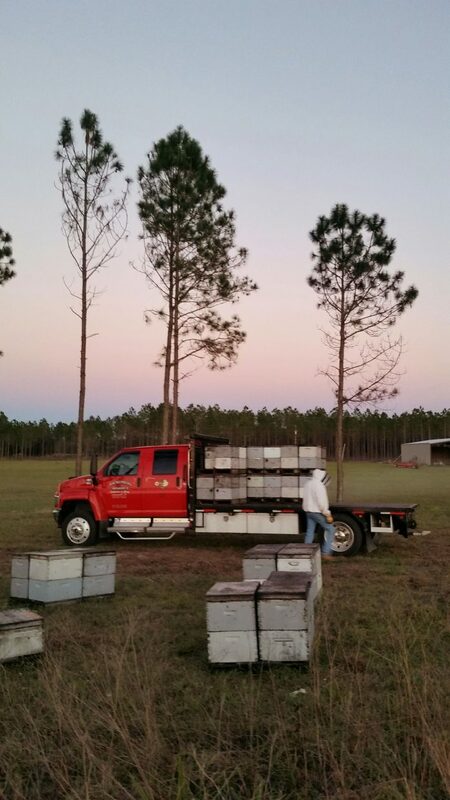 Loading up a truck with bees that will be used to pollinate crops. Overall, the fiscal 2018 omnibus measure would provide $1.5 billion for the Transportation Investment Generating Economic Recovery, or TIGER, infrastructure grants. The Federal Motor Carrier Safety Administration would receive $845 million, which would be $201 million above the 2017-enacted levels. Another provision included in the measure would allow for commercial vehicles weighing up to 129,000 pounds to operate in North Dakota. The omnibus was negotiated by the Republican and Democratic leaders on Capitol Hill to avoid a government shutdown March 23, the day federal funding authority was set to expire. Livestock haulers will be exempted from the electronic logging device (ELD) mandate through the 2018 federal fiscal year, thanks to language included in the $1.3 trillion omnibus funding measure released March 21 from the U.S. House of Representatives. The bill was signed by President Trump on March 23, after he threatened to veto the bill because it did not address the Deferred Action for Childhood Arrivals program. While the Federal Motor Carrier Safety Administration earlier this month did extend into June a temporary waiver for ag-related transportation, the extension in the bill will push that date to Sept. 30, 2018. The ELD mandate, which went into effect Dec. 18, 2017, requires the use of electronic logging devices to track the driving and non-driving times of over-the-road truck drivers. While the actual hours of service (HOS) have not changed, drivers are limited to a certain number of hours and regulations mandate a specific amount of off-duty/non-driving time. Jess Peterson, senior policy adviser for the U.S. Cattlemen's Association, said that the addition to the spending bill would allow the industry more time to get the HOS fixed. "U.S. Cattlemen's Association and other groups are working with congress on a stand-alone legislative fix that will provide the needed flexibility. USCA was on the Hill this week working on that draft language," Peterson said, adding that it should be introduced soon. The news is good, said Allison Cooke, executive director of government affairs for the National Cattlemen's Beef Association, but she agreed that ag haulers are still not completely out of the woods on the ELD mandate. "More work will need to be done to find a permanent fix in the next fiscal year. If passed, the omnibus spending bill would only delay ELD implementation for livestock haulers until the end of FY18 (Sep. 30, 2018). The Federal Motor Carrier Safety Administration still has not made a decision on the original livestock-specific petition for an exemption from the ELD, which they could give us for up to five years." "Next steps will involve working on the stand-alone hours of service bill. The best way for folks to get involved in that process is to join one of the producer groups working on the bill and help move it forward — if folks get engaged we'll get this lined out for a final win," Peterson said. Cooke said it's important to keep calling state representatives, so the topic is not put on the back burner. 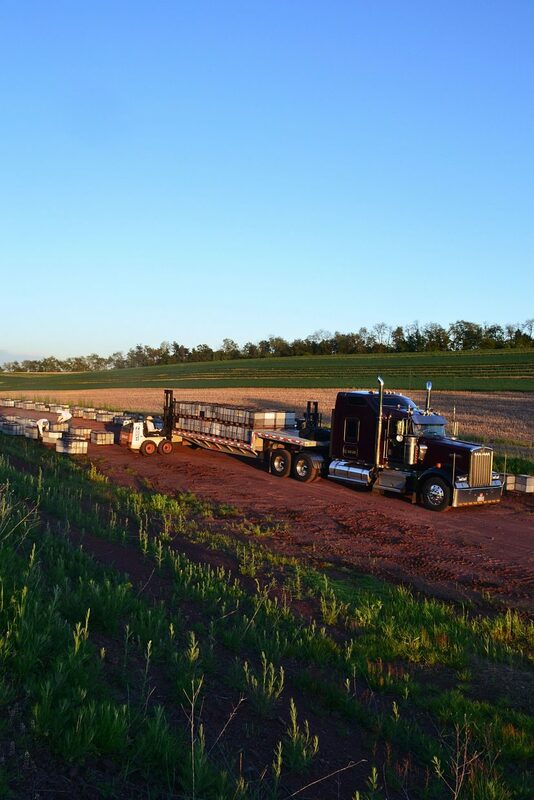 "What would be most helpful is for ag producers/drivers to continue calling their members of congress and share that the need now is to get flexibility in hours of service for livestock haulers. The work is not done and that action would be helpful." Carriers in a number of industries say the "one-size-fits-all" mandate from the U.S. Department of Transportation's FMCSA is not feasible in some situations. 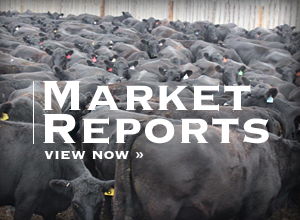 "There was no thought given to the living, breathing commodities," said Steve Hilker, with Hilker Trucking, Inc. in Cimarron, Kan. "There is no advantage (of the mandate) to livestock haulers." American Quarter Horse Association said there are problems with the mandate in relation to equine enthusiasts hauling horses to events, shows, sales, etc. The top priority is the animals, and the HOS rule in the ELD mandate is the biggest concern. The HOS requires haulers to take a mandated off-duty break. "HOS rules mandating a hauler stop for 10 hours would require the hauler to find a safe and compatible place to off-load the horses. 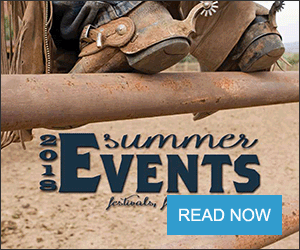 Such places are not as ubiquitous as truck stops," said AQHA Executive Vice President Craig Huffhines. "The constant offloading/reloading and co-mingling of horses by haulers for periods of time at indiscriminate locations presents a significant safety and biosecurity risk for the industry and, among other things, fosters conditions conducive to the development of contagious disease and spread thereof." Livestock industry guidelines recommend that drivers avoid stops when hauling livestock, as stopping for long periods of time would have a detrimental effect on the animals being hauled. 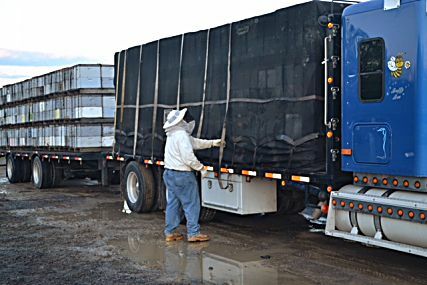 The bee industry has also pointed out the flaws in the HOS, and the ELD mandate itself. 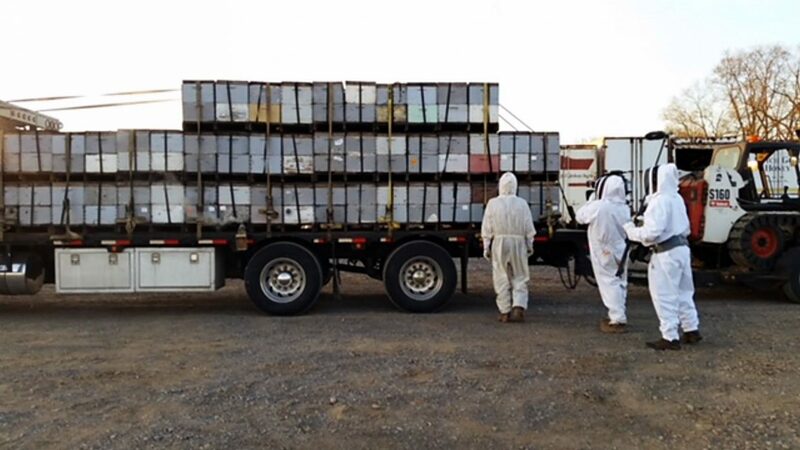 Dave Hackenberg, Hackenberg Apiaries in Lewisburg, Pa., specializes in bee pollination, trucking, honey production and education in the beekeeping industry. Hackenberg's work contributes to overall pollination in six states: Florida, California, Georgia, Pennsylvania, Maine and New York. The ELD mandate has created more questions than it has solved problems, Hackenberg said. "The people who sit in Washington, they are not in the real world," he said, adding that there are a lot of gliches in the regulation. "You have to carry a back-up log book. They know there's a problem," Hackenberg said. "If you stop in the heat, you've just cooked a load of bees," he said. Initially, the mandate went into effect on Dec. 18, 2017. At that time, livestock haulers were granted a 90-day waiver to comply with the mandate, which expired on March 18, 2018.